Kibo Platform is an international decentralized lotto powered by Blockchain and Ethereum smart contracts that makes it possible to develop collectively owned social games. The platform offers immense advantages over legacy lotto games, such as provably fair draw, easy ticket purchases and instant payouts regardless of your country of residence. It also has the intuitive interface in 14 languages. You can easily join the world of online lottery games by signing in and making your account on KIBO web page. During the promo period which started on October 1, and will end on November 10, the number of platforms is limited to 25 000. Over 9400 platforms are already sold. The price of the KIBO platform software is 10ЕТН. 2,500 already have owners, the affiliates from more than 20 countries that joined us at the early stage of development. 17,500 platforms will be distributed in the upcoming sales. The amount of tokens that you can purchase varies as the promo period goes. It means that you can get 50 tokens for 1ETH during the first 4 days. After that, 1ETH is 40 tokens over the next 5 days. The next 10 days will allow you to get 35 tokens for 1ETH. Penultimate 10 day period will give you the opportunity to get 30 tokens for 1ETH, and the last 10 days period guarantees you 25 tokens for 1ETH. Blockchain and smart contracts are not only second to none in solving end user’s problems but also ensure 100% security and fair play in creating an independent affiliate network governed by a smart contract. It’s a technology that removes all key shortcomings that gamers across the world have to face today. These contracts guarantee you 100% transparency, fair draw, easy ticket purchases and instant payouts regardless of your country of residence. Kibo takes care of that by allowing purchases to anyone with access to the Internet. All the winnings are paid out in cryptocurrencies, and the same goes for buying tickets. The fact that Kibo is operating on the Internet and is powered by the Blockchain also allows for easier payouts. If you win in a regular lottery, you have to give up a huge amount of your prize (about 25%, depending on the jurisdiction) in taxes. Here, the things are different. 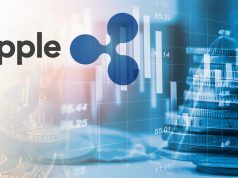 As part of the sale, this platform offers 2 token options, KIBO PLATFORM and KIBIT (KBT), each with its own features. Tokens are purchased directly from your gaming platform control panel, simple registration form. Your personal online account will show the full statistics of all transactions and the number of draws played by players on your platform. Commission charges will be paid out through your account. All transactions and commissions accruing from the daily turnover generated on your platform are transparent and you can easily check them. Underlying the KIBO Lotto market release strategy is a mechanism similar to the UBER taxi service model or PayPal. As is well known, the rapid growth of the customer base of these companies is based on the proper motivation motivation of existing users into referring them to their friends. To make sure that referring UBER to friends is not obtrusive, the company suggested to its customers that they could not just refer a convenient service to their friends but also give them free journeys. If a friend takes up the option of this free journey, the sender of the invitation will also get a free journey. To ensure further growth of the customer base the company has rewards for the motivation and recommendations from the very start, not only of platform owners, but also of each user who has signed up with us at no charge. Each customer and the platform owner will be able to present their friends with tickets to participate in a series of draws at no cost to them at all, but increasing their chances to win many times over. Platform owners can invite customers to make a profit from each ticket sold. Customer motivation is an opportunity to increase your chances of winning by receiving 5% of each prize won by your friend at three levels. 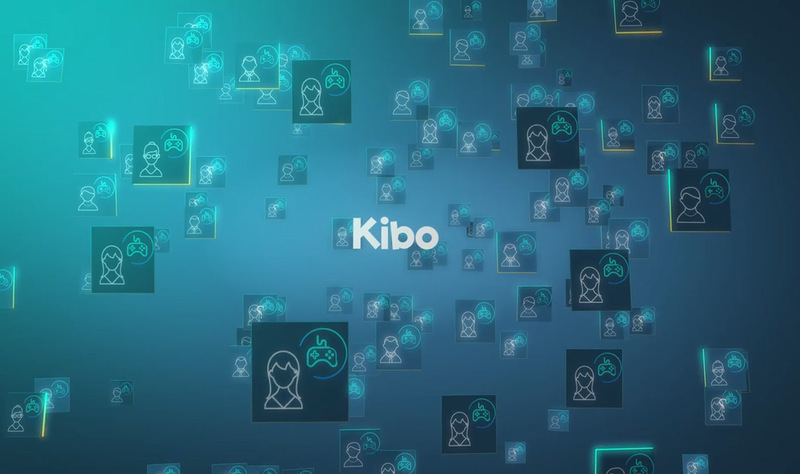 By taking part in advancing the KIBO concept during the pre-sale stage, you can create your own international network of KIBO Lotto affiliates. All KIBO platforms that are purchased through your referral will be regularly chalked up to you in the contract and will become affiliates of your lotto network. After the launch you will receive 10% of the profit from the customer base generated from each such affiliate down to level 7. These are available only to those who referred this business model during the sale via their referral link. Next articleWhat is ASIC – mining hardware ?